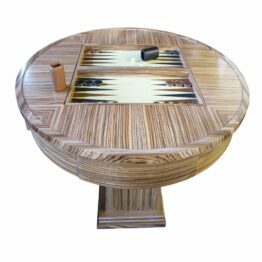 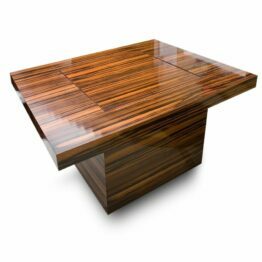 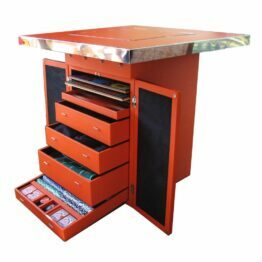 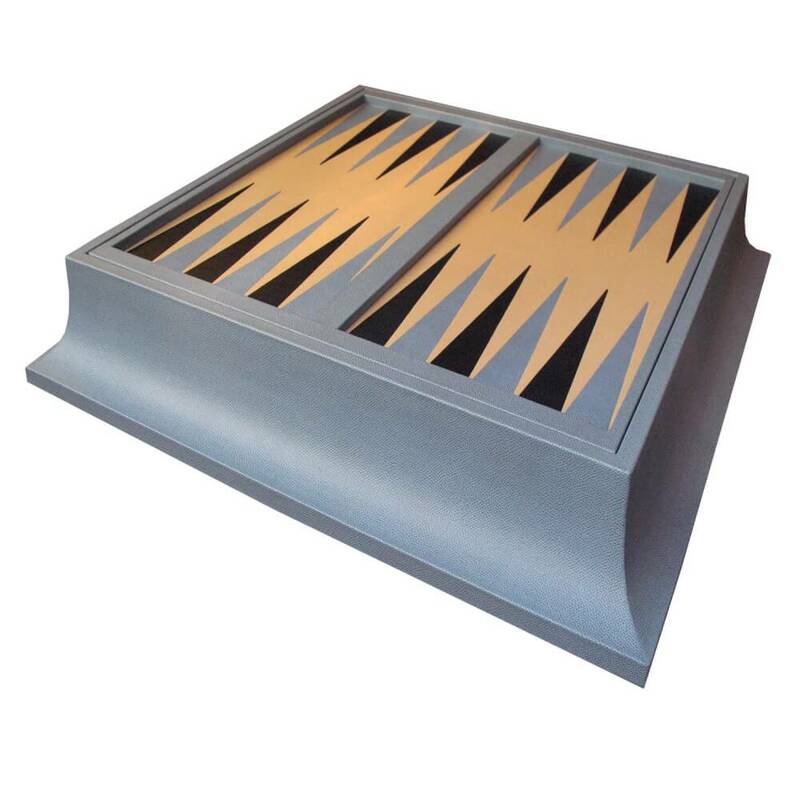 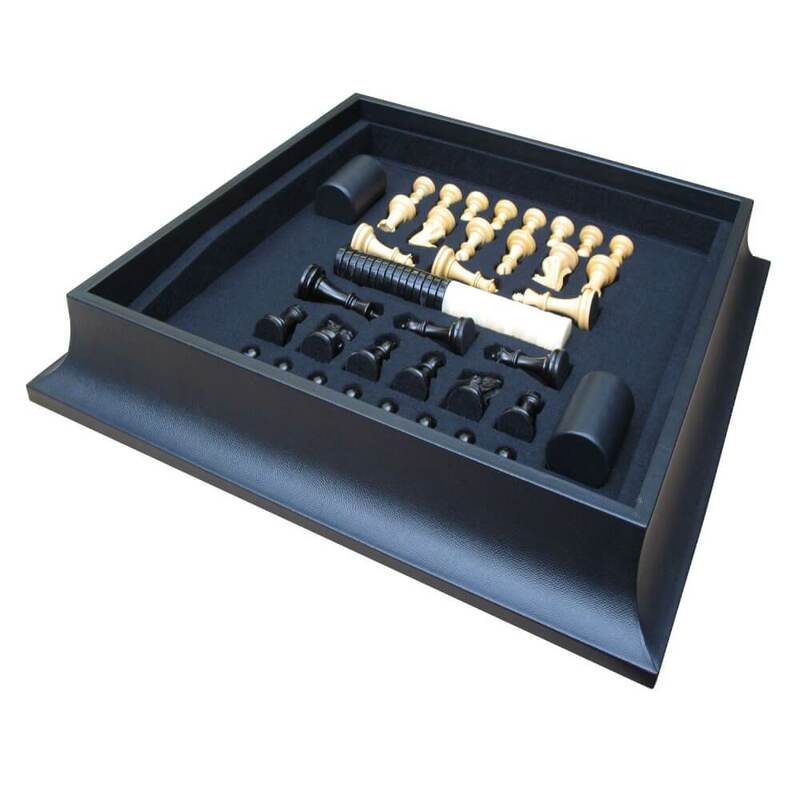 For those who want to get the most out of their luxury games; our multi game plinth comes in varying combinations with customisations to suit everybody. 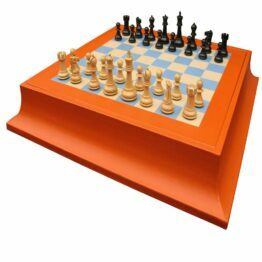 Our multi-game plinths utilise an unused space on the back of our boards to store an additional game; while, the interior perfectly houses all of the playing pieces. 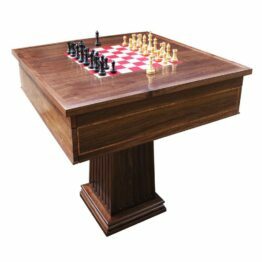 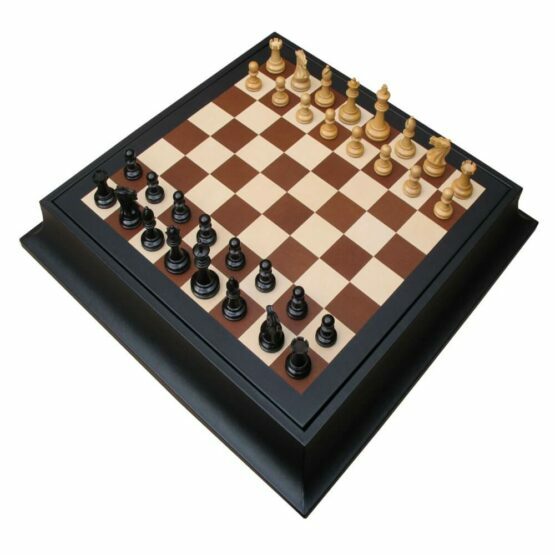 These stunning boards pivot to reveal both the playing pieces and the additional game on the reverse. 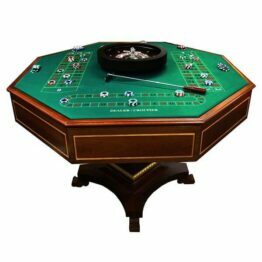 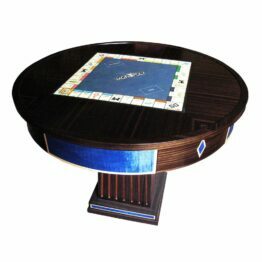 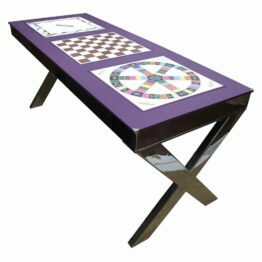 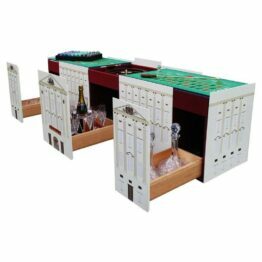 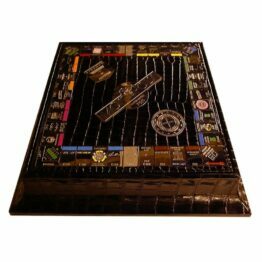 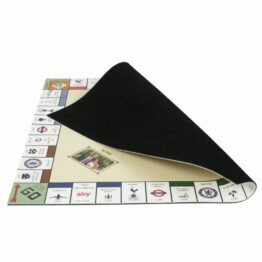 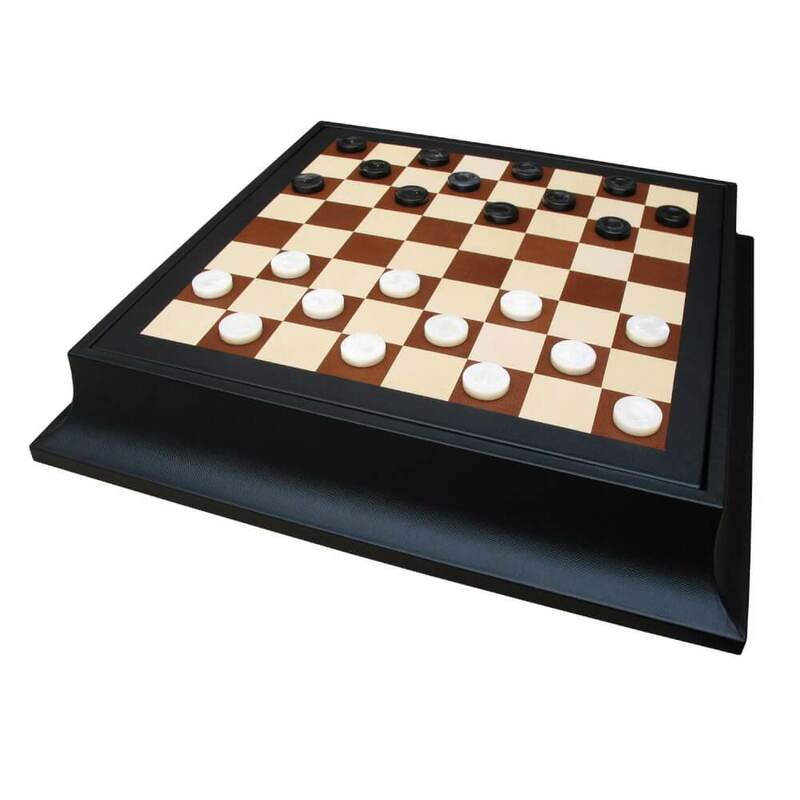 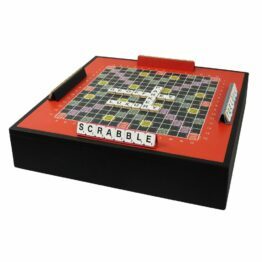 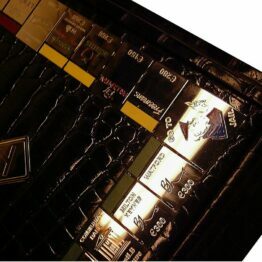 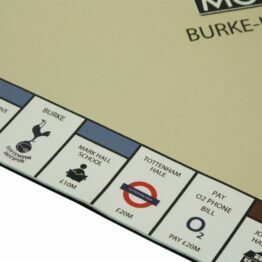 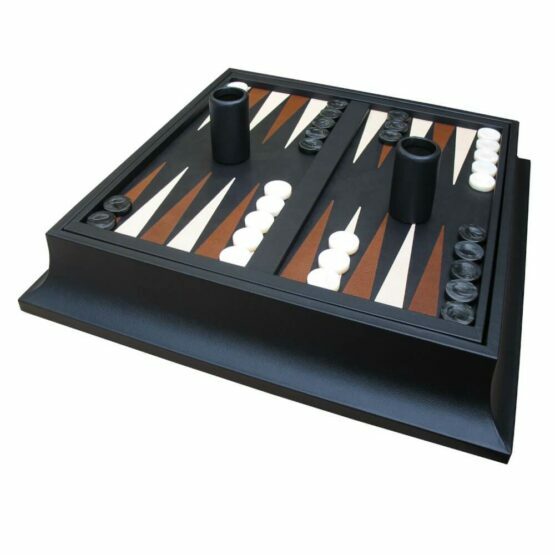 Our leather games include; luxury backgammon, chess, checkers, scrabble and monopoly. 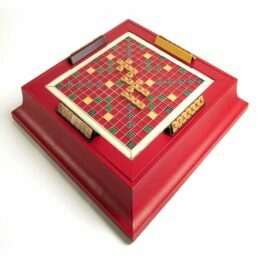 Handmade to order these stunning game plinths can be customised to include logos, initials and even diamonds. 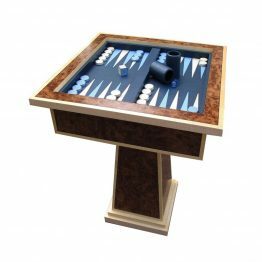 Choose from our wide range of colour combinations; make your luxury backgammon unique, your monopoly irresistible, and your chess set enticing enough to beat any challenger.